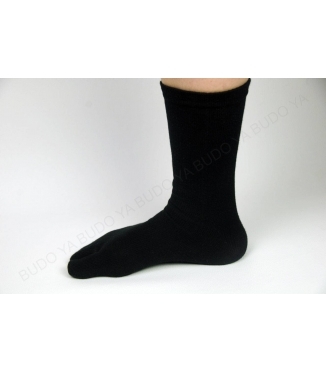 Home > TABIs, zoris etc...>Other shoes etc..
Other shoes etc.. 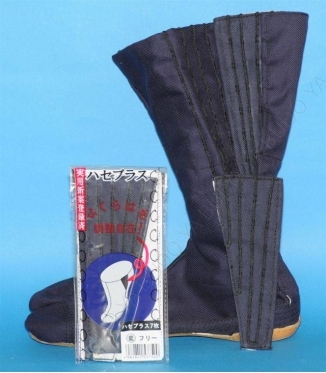 There are 7 products. 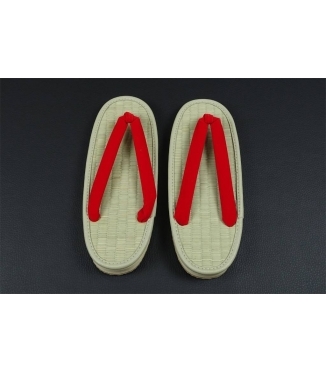 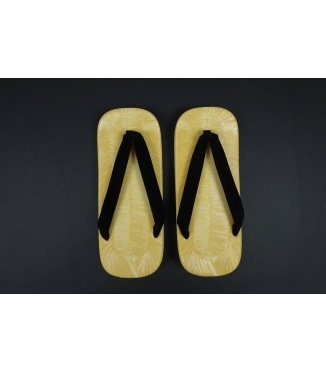 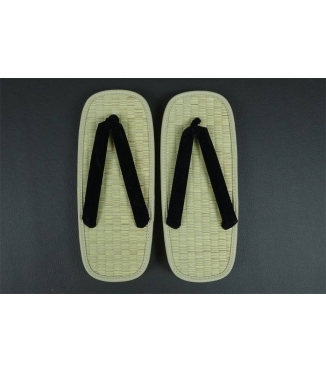 Men's paulownia wood with GETA two teeth.